Private companies as well as Non-Profits still struggle with the eternal question of how much should their board be paid as compensation for valuable service. There are several factors that come into play before arriving at a director compensation, such as the number of meetings to be scheduled, type of industry, size of the business, business framework, etc. With a lack of data on average compensation plans, the challenge is to ensure that the amount is enough to provide incentive for talented leaders while also doing justice to shareholders. 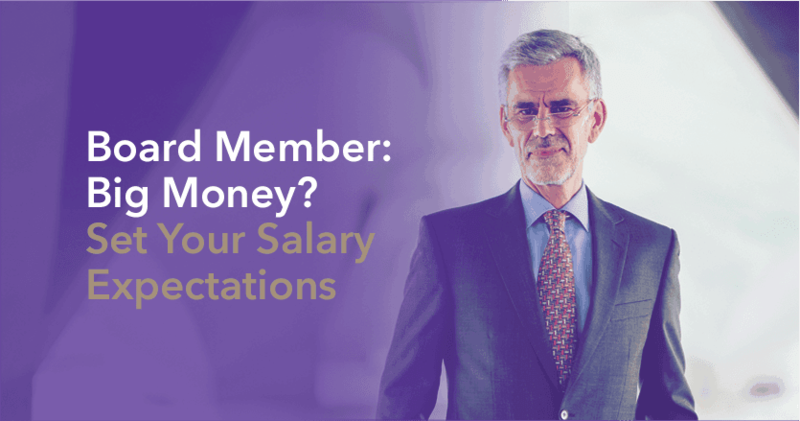 Board members should be flexible on their salary expectations such that it is not becoming a burden on the organisational budget, yet doing justice to your extensive accomplishments in the industry. According to Lodestone Global survey findings, in the USA, median total compensation for board directors was $36,000. This compensation rate was 6% higher than the $34,000 reported last year. In Australia, a survey conducted by Director Institute Next Generation Directors of over 2,500 board director appointments put the average board director remuneration closer to $45,000 per annum. As Boards of Directors are becoming responsible for a wide range of advisory services, it comes as no surprise that this is reflected in the compensation salaries received. Typically, an outside director is compensated for the specific purpose of serving on the board. If you are a director currently employed by the organisation such as senior executives, you will not receive any additional compensation for serving on the board. As per the Boston Globe, in 2014, the median pay for a board seat at a company with less than $500 million in profits was $105,000. It is observed that with an increase in the size of the organisation, the salary received by board members can go up to $500,000 at some of the biggest corporations in Australia. Your salary expectations can be influenced by the structure of the company, if it is under private or public ownership, the number of meetings one has to commit to and the type of responsibilities you are to fulfil. You can expect to be compensated based on board meeting attendance, reviews undertaken of company paperwork and guidance provided to senior management on next steps at the strategic level. While one cannot help but hear stories about exaggerated salaries given to Board Directors, these are only applicable to large corporate companies or government roles, not the majority of small and medium scale enterprises. 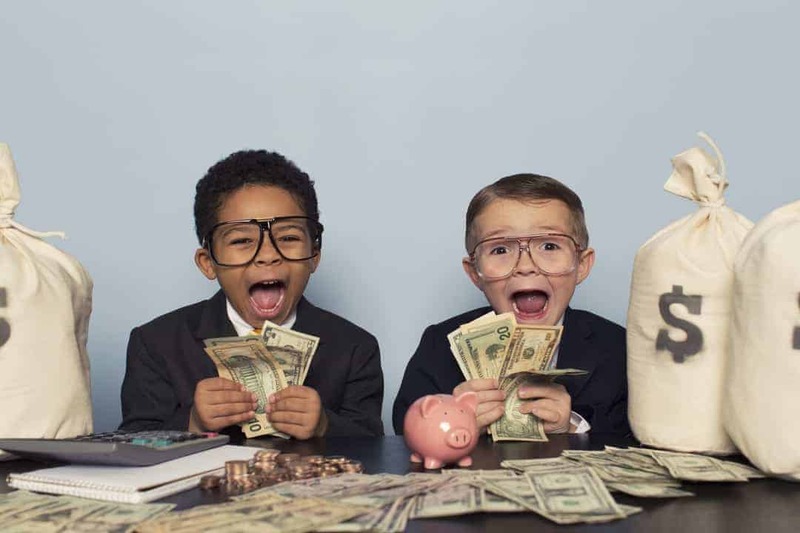 To make it worth your time, organisations find other alternatives to a standard salary that you may explore further. For instance, you might be offered shares in company stock, which is usually ascertained depending on a number of aspects like the extent of your involvement with the company, the amount of capital you have invested, and the degree of specialized inputs you have provided. In case you will bring high credibility to the table, you may demand more benefits. If you are considering multiple board role offers, you may be frank to increase the level of investment an organisation foresees in your valued expertise. This may result in a good amount of shares as a sign-on bonus, as well as extra shares based on the time and energy you invest as part of the board. In the case of Non-Profits, some organisations adopt policies involving travel reimbursement to ensure equal treatment across board members, such that there is no perception of preferential treatment. This allows for you to have the same expectations upon serving the board.